Come say hello to some of the Baribault Fuel family at the 40th Annual Watertown Fall Festival at Watertown Veteran’s Memorial Park. There will be Arts & Crafts, Food Vendors, Raffles and Entertainment for the Kids. 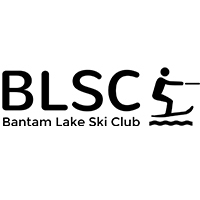 We are proud to support the Bantam Lake Ski Club of Connecticut, established in 1958, and the oldest, continuously operating water ski club in the United States with over 100 members. 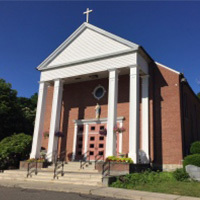 Baribault Fuel is proud to support Saint John the Evangelist Church in Watertown and Reverend Anthony Smith, Church Pastor. We are honored to be able to advertise in the Sunday church bulletin. 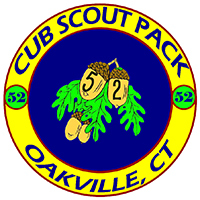 Baribault Fuel is proud to support Boy Scout Troop 52, which has been operating for over 100 years in Oakville, CT. 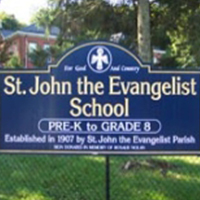 The promote adventure, leadership skills, and service to the community. 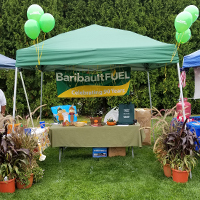 Baribault Fuel was thrilled to participate in “Christmas in July” as part of Watertown Park and Recreation’s Summer Block Party Series: A Night Out on Main Street. 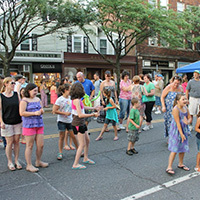 It was a fun, family-friendly event enjoyed by all. Baribault Fuel was honored to sponsor the 25th annual St. John’s School Golf Tournament held at Chippanee Golf Club in Bristol. 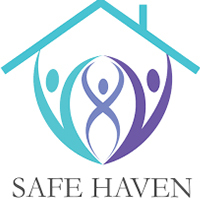 Baribault Fuel is a proud supporter of Safe Haven of Greater Waterbury which provides emergency shelter and free comprehensive support services to victims and survivors of domestic violence and sexual assault. 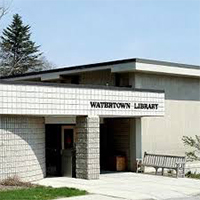 Baribault Fuel is a proud supporter of the Watertown Library Association, a nonprofit organization which has served the reading and research needs of its community since 1865.